Start taking classes at Caboco and other studios! 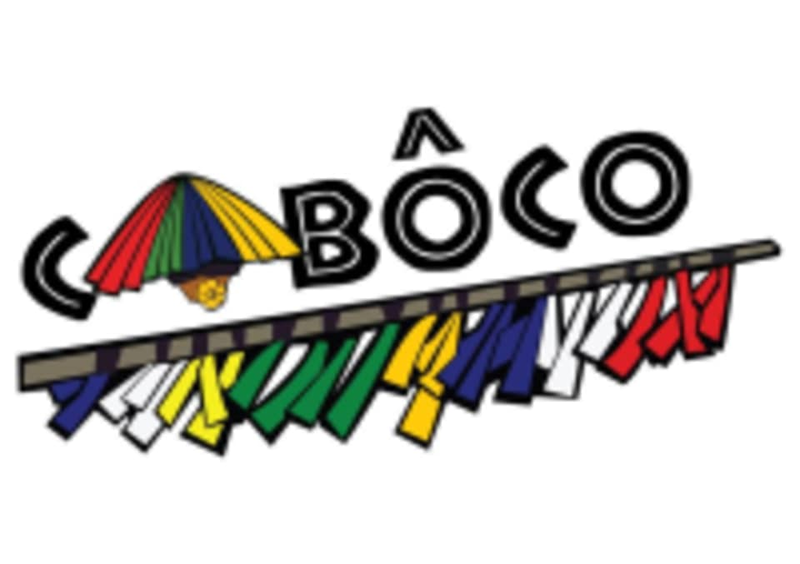 Caboco is the home of Capoeira Camara Malaysia. They are a fitness gym that started simply from the need of a space to train Capoeira in the right environment. Capoeira teaches not only fancy mind-boggling moves but also discipline, respect and humbleness. It is self expression, the freedom to be yourself and accepting others' quirkiness as they accept yours. Caboco also offers Arnis classes, conducted by Arnis Malaysia instructors. Arnis, also known as Kali or Escrima, is a Filipino martial art which teaches self defense with empty-hand and weapon techniques. Weapons used in the classes are sticks and training blades. The Caboco Studio is located in Zenith Corporate Park at B-16-1, Jalan SS 7/26a in Selangor. Good instructor with clear instruction.